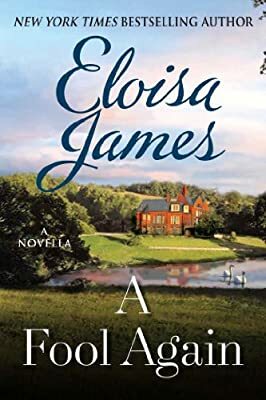 Author: James, Eloisa Set In . . .
A Fool Again is the story of Genevieve, who once made a dash to Gretna Greene to marry, but was caught by her father. Now, a few years later, she attends the funeral of her elderly husband (not the man she ran away to marry) and who does she see but The One Who Got Away! Can they make their love work this time around or will Genevieve be A Fool Again?